This page is provided for members of the SLRA to post notices. It is intended for notices about community issues, lost and found, charity events, seeking recommended tradespersons, useful local information, etc. It is not for commercial use. 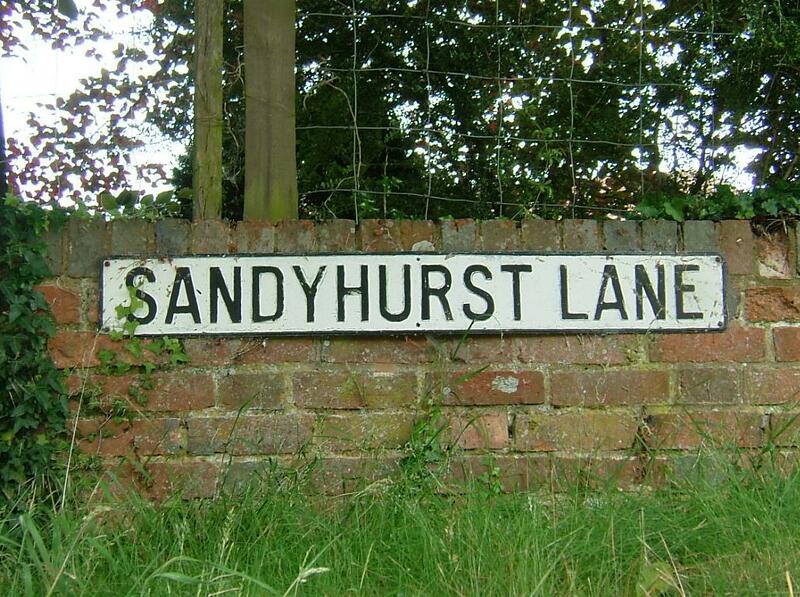 If you wish to post a notice on this page, please email it to info@sandyhurst.co.uk. Notices are only accepted from SLRA members who must be identified. Notices will be deleted after 3 months, unless the originator requests an extension or an earlier termination. For notices of events, the notice will be deleted when the date of the event has passed. The SLRA accepts no liability for notices posted by members.